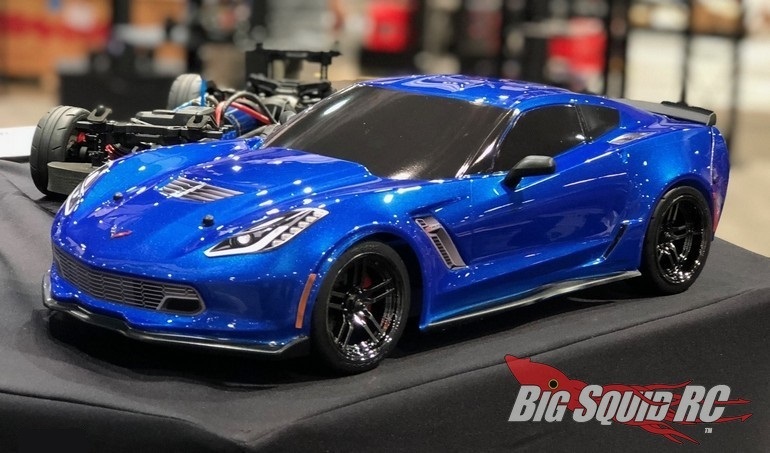 Traxxas Corvette Z06 Bodies « Big Squid RC – RC Car and Truck News, Reviews, Videos, and More! 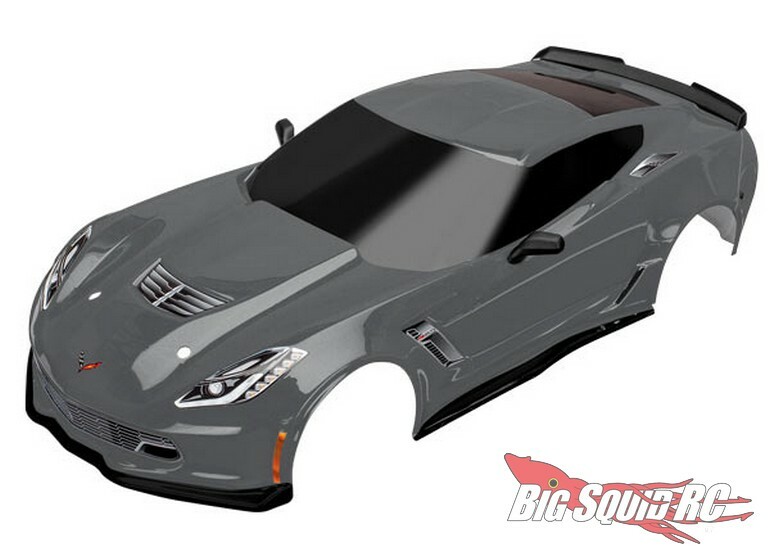 First teased at the 2018 SEMA Show, the crew at Traxxas are now fully announcing their new Chevrolet Corvette Z06 body. The new Traxxas Corvette body is highly scale realistic and is available pre-painted in red, blue, graphite, or in clear so that you can put on your own custom paint scheme. 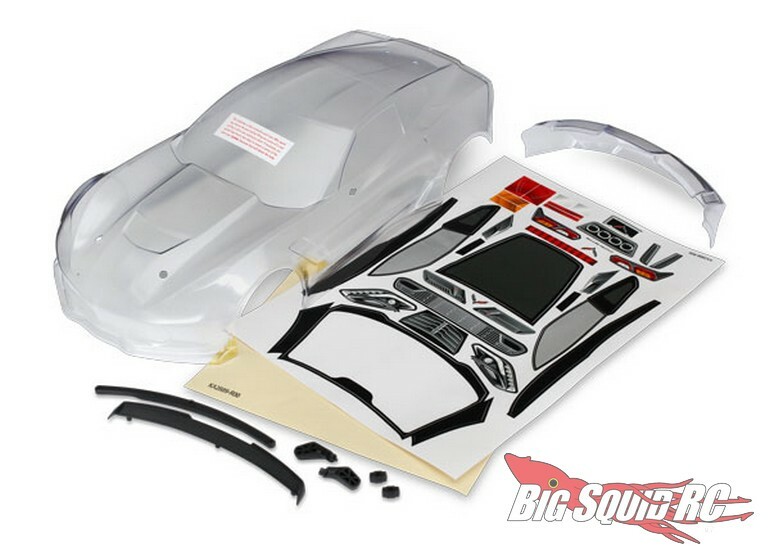 Street pricing for clear comes in at $50 while the pre-painted versions are $78. 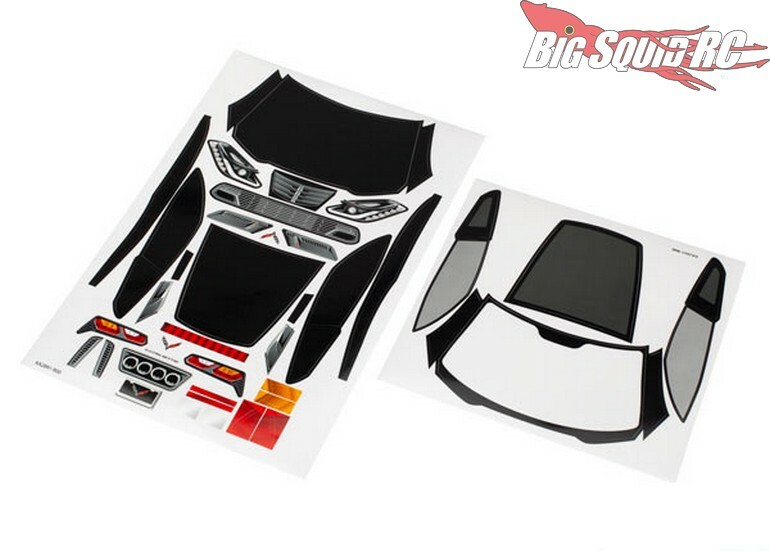 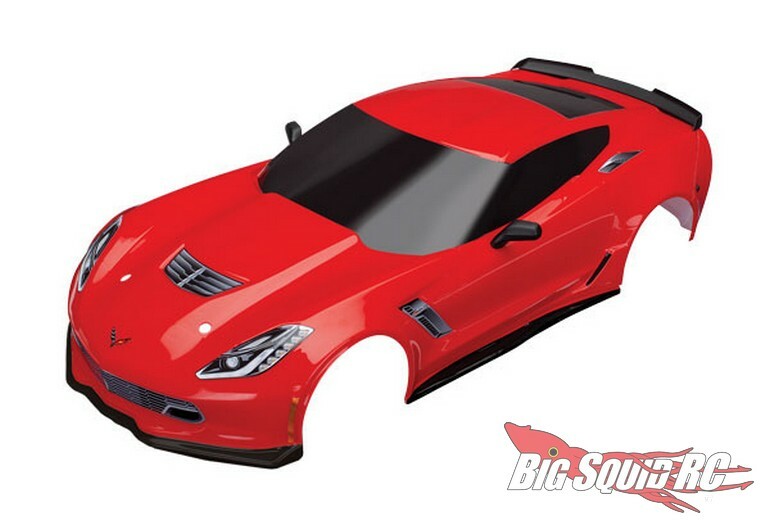 Hit up this link for more Traxxas Corvette Z06 Body details, or Click Right Here to read more Traxxas news on BigSquidRC.